This week we have two special cookies cuts from Calyx Gardens and Barney’s Farm, a tropical variety of cotton candy in cannabis form, an Afghan Kush cross with sedation to spare, a Muhammad Ali homage that’s punchy with CBD-rich cannabinoids, and a dank dog out of the San Fernando Valley. 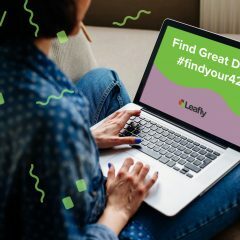 If you’ve had the pleasure of trying any of these fine new strains, share a review and let the community know what’s hot and what’s not. And if you haven’t, this is a chance to discover new and classic genetics imbued with a modern twist. Pineapple Cookies by Calyx Gardens is an introspective Platinum GSC (f.k.a Girl Scout Cookies) cross with flavor to spare. 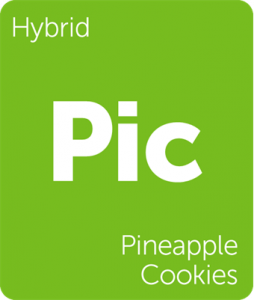 It was created by breeding the Calyx Garden Pineapple OG Kush father (Poison OG x Purple Pineapple) with the long-lasting body-melter Platinum GSC. 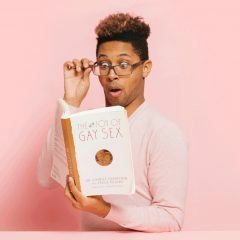 Relaxation and happiness creep across the body, gradually dissolving stress and depression as the consumer’s mood elevates. This strain’s aroma is bright and buttery, exhibiting sweet notes from both its parents. Pink Hawaiian (also known as Hawaiian Pink) is the supposed cross of Hawaiian and Cotton Candy Kush. This sweet strain infuses the consumer with an invigorating euphoria perfect for outdoor activities and social gatherings. The terpene profile is decadent and kind to new consumers, making it a sure-fire crowd pleaser. Enjoy Pink Hawaiian throughout the day to uplift mood and encourage physical activity. 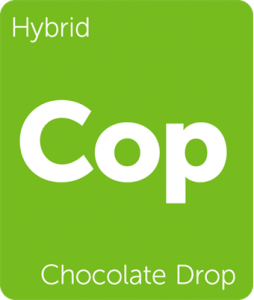 Chocolate Drop is the supposed cross of Chocolate Kush and Lowryder. This indica-dominant hybrid produces squat plants with tree-shaped buds that reek of incense, cocoa, pungent earth, and citrus. 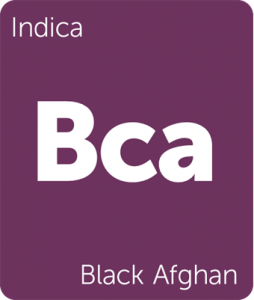 The effects are relaxing but not overly sedative and offer a kind, uplifting euphoria. Enjoy Chocolate Drop throughout the day to help relieve stress, improve mood, and manage anxiety. 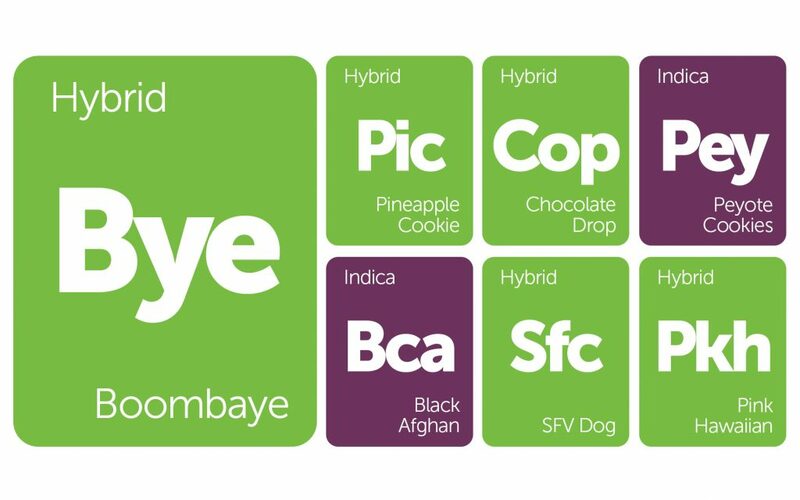 Peyote Cookies by Barney’s Farm was created by crossing Peyote Purple and Barney’s famous Cookies Kush. 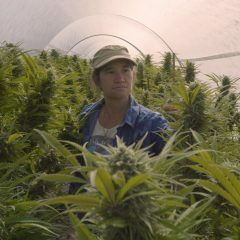 It was developed through a detailed selection and back-crossing process that helped isolate the very best qualities of both parent strains, resulting in a vigorous hybrid flower that is easy to grow and pleasurable to consume. The flowering plant displays a dazzling ruby red and purple complexion coupled with delicious flavors of guava, vanilla, coffee, and earth. This strain is also mold and mildew-resistant and grows superbly indoors or outdoors. 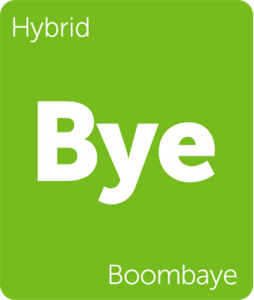 Boombaye by Mr. Mack’s Snack is a CBD-rich strain that incorporates heavy Kush genetics and a pungent terpene profile. This strain was created by combining the sweet and earthy styling of Gelato Cookies with Mr. Mack’s own Mickey Kush. The sedative weight of this strain is tempered with time, leaving the consumer functionally relaxed. Boombaye pays homage to the late Muhammad Ali and his iconic fight, The Rumble in The Jungle, where the crowd chanted “Ali, boma ye,” which is Lingala for “Ali, kill him.” Mind the one-two punch behind this strain, as it might get you knocked out. Is the Lowryder cross an autoflowering variety? Thanks for keeping up to date on new Cannabis varieties.